This is the course you need! It comes with everything you need to have a successful engagement session and bring out real, authentic photographs for your clients! Check out a preview of what the course is all about. This Youtube video has our Top 5 poses that we love going to with our clients and its only 5 of the 20+ different poses we go through in the course. 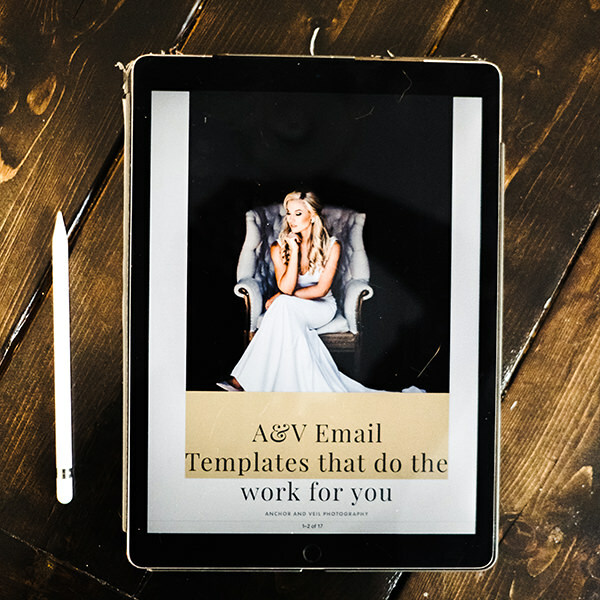 This course also includes the pre-session email that I send out to get clients ready for their session to ensure success! Not only does it include that email, it also include the email we send out with the gallery to ensure they don't edit the photo and always give credit! 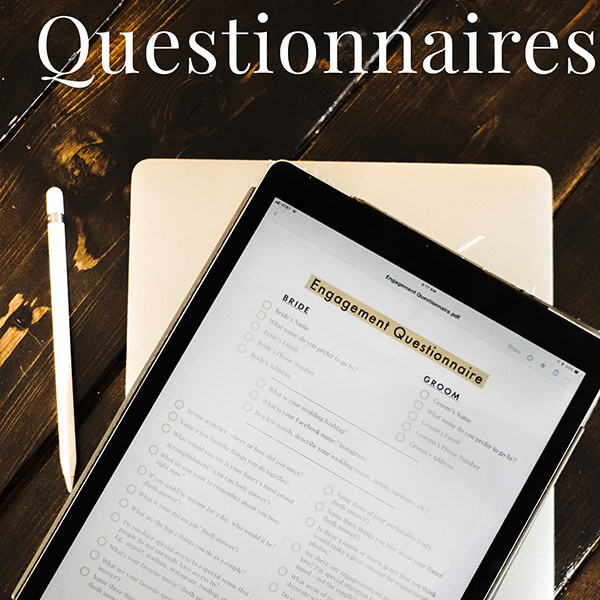 The course also includes the pre-session questionnaire where I get to know each client and their personalities. This helps me to customize each session for each client so that we can get the best out of each session and make them unique! Go ahead, Take action and learn! Now is the time. 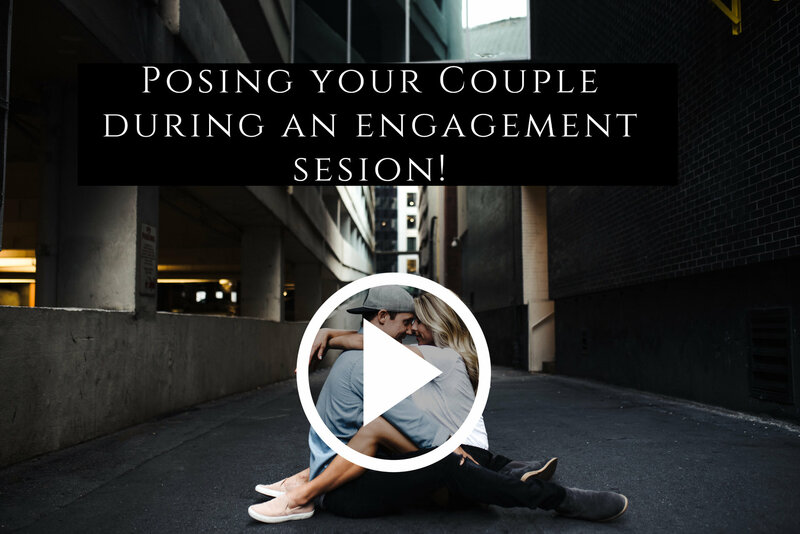 Learn how to pose and create authentic engagement with your clients! There is no better way to provide an amazing experience! 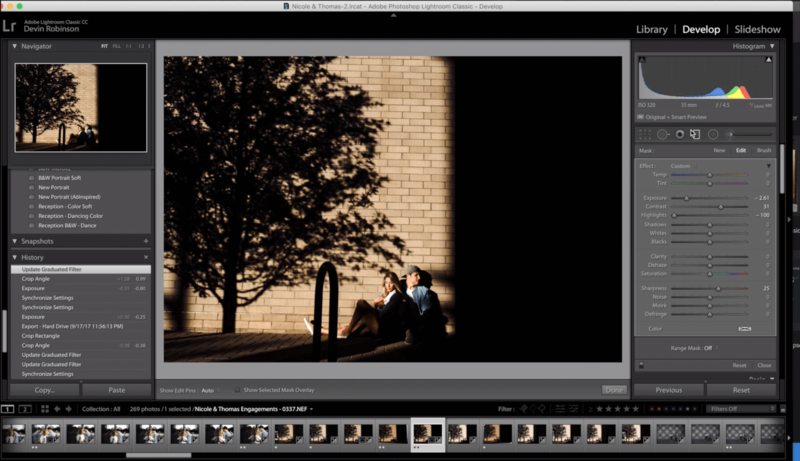 Included in the video is me editing the images from the session so that you can see exactly what I look for, how I use brushes, filters and photoshop to improve the photos! I will also show you how to create amazing slideshows for each of my clients to draw in emotion. This also is a great way to promote your business and create ads that work! 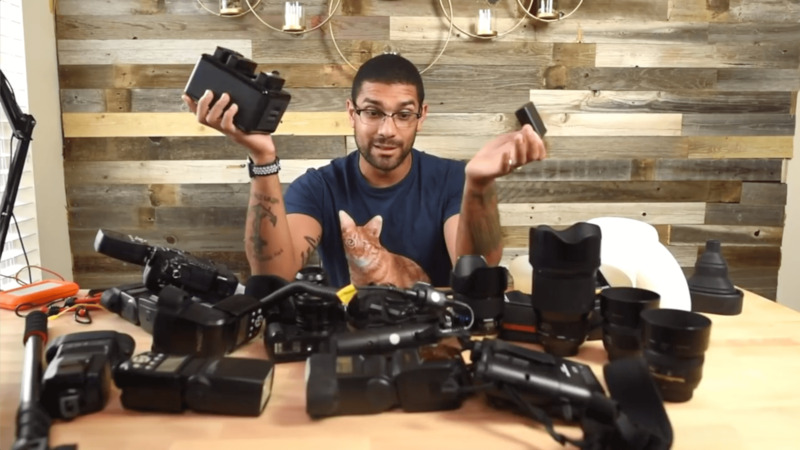 A full exhaustive gear list of what I use and why! This helps for weddings and sessions so you know how I use each piece of equipment and get the most out of it. You've gone this far, why haven't you gotten the course yet? Go ahead and get it now!